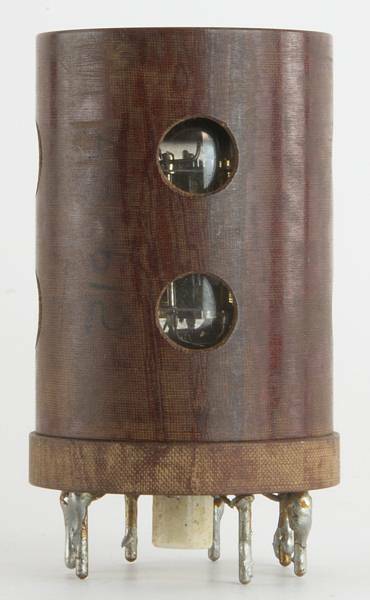 Special submarine repeater tube for AT&T. 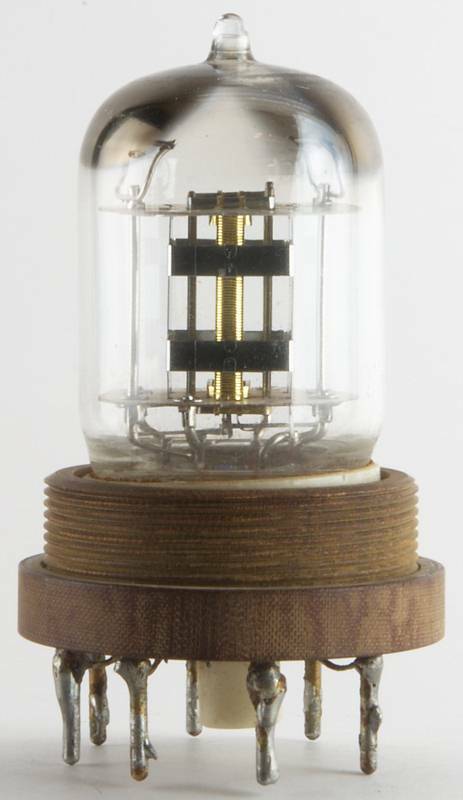 The letter (A through F) designated the location in the amplifier (six tubes per amplifier). Development began in 1955 and the tubes were produced at the Allentown, PA Works. 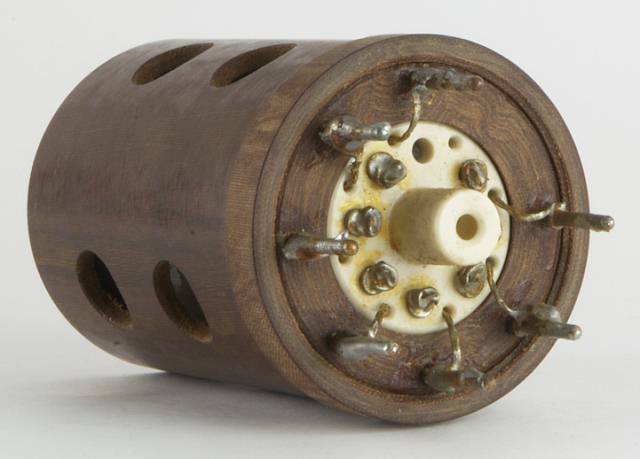 Used in the one-MHz SD submarine cable system. 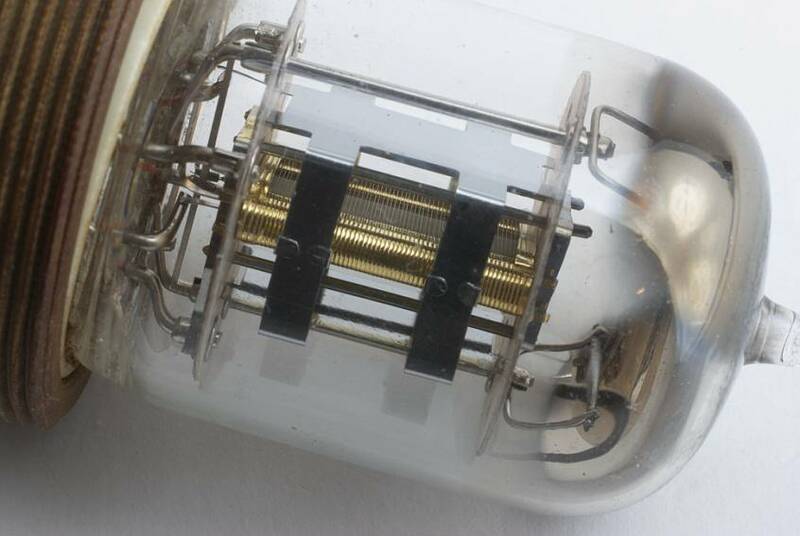 A transconductance higher than the 175HQ could provide was necessary, so a much closer grid-to-cathode spacing was required. The Gm of the 175HQ was 1000 µmhos while the Gm of the 455A-F was 6000. 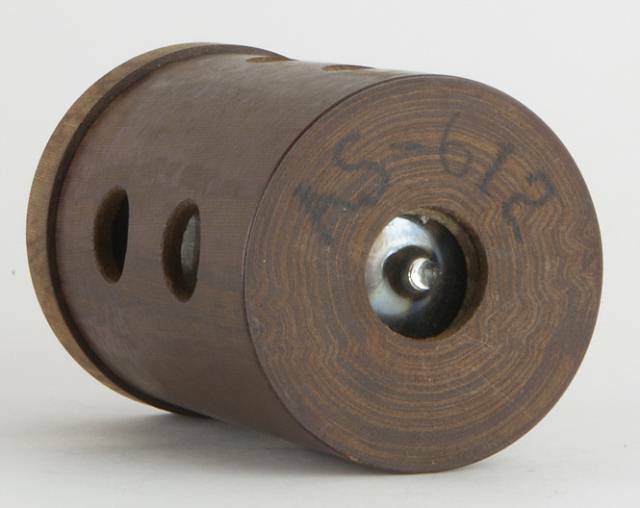 The performance record of the 455A-F tubes was most impressive. As of Nov. 1978, 5874 tubes in 10 cable systems had accumulated 738 million tube-hours of service. 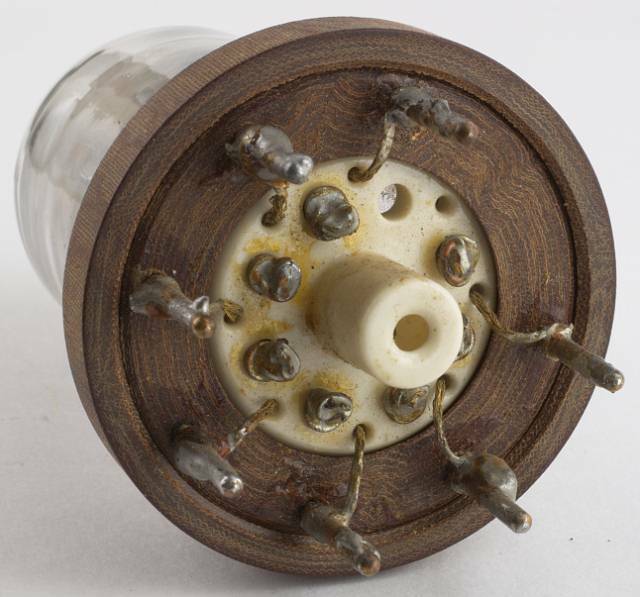 Only two tubes were considered probable failures, although no service interruption was attributed to them. 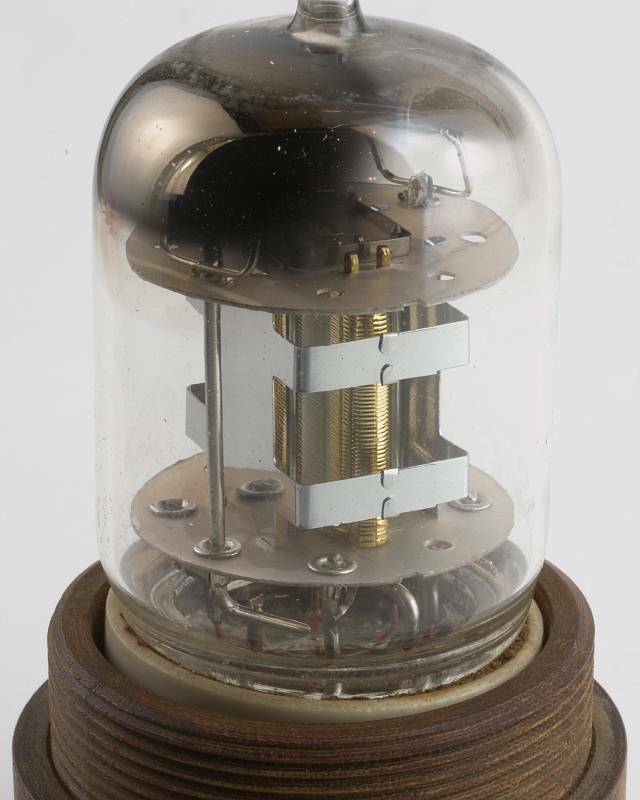 At that time, the cost for replacing an undersea tube was $40,000. V.L. Holdaway, W. Van Haste and E.J. Walsh, Electron Tubes for the SD Submarine Cable System, Bell System Technical Journal, July 1964.